CHARISMATIC. URBANE. SOPHISTICATED. TOM FORD NOIR EXTREME REVEALS A NEW DIMENSION OF THE NOIR MAN. AN AMBER DRENCHED, WOODY ORIENTAL FRAGRANCE WITH A TANTALIZING AND DELECTABLE HEART, NOIR EXTREME CAPTURES THE ASPECT OF THE MAN THAT RELISHES IN IMMODERATION AND DARES TO BE EXTRAORDINARY. 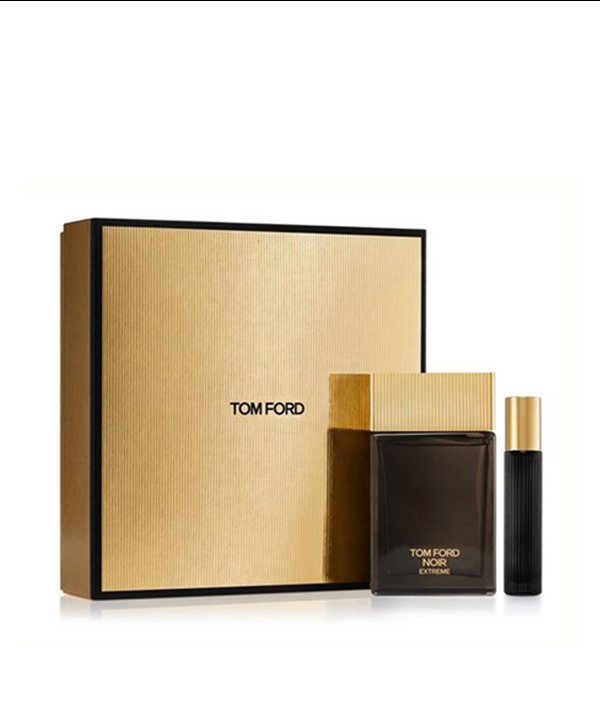 FEATURES 100ML EAU DE PARFUM AND A 10ML TRAVEL SPRAY.